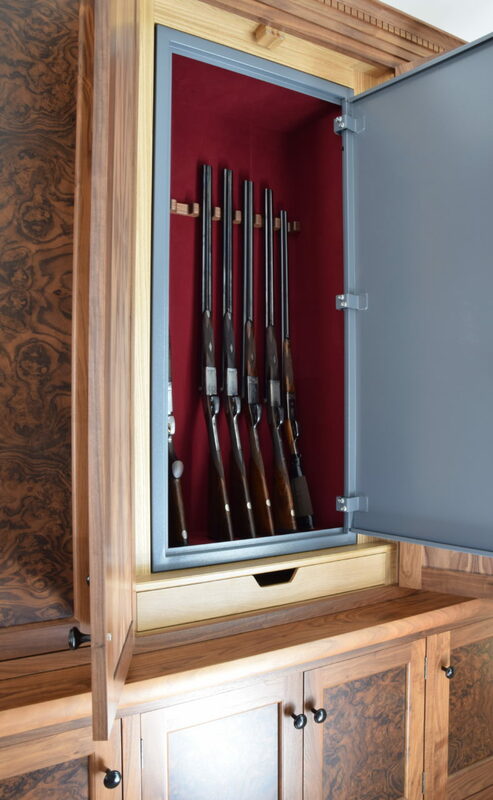 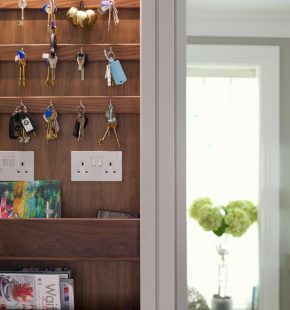 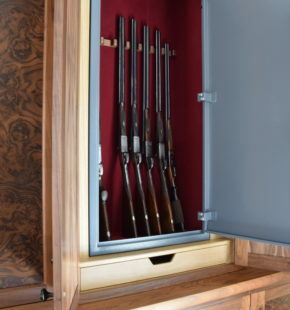 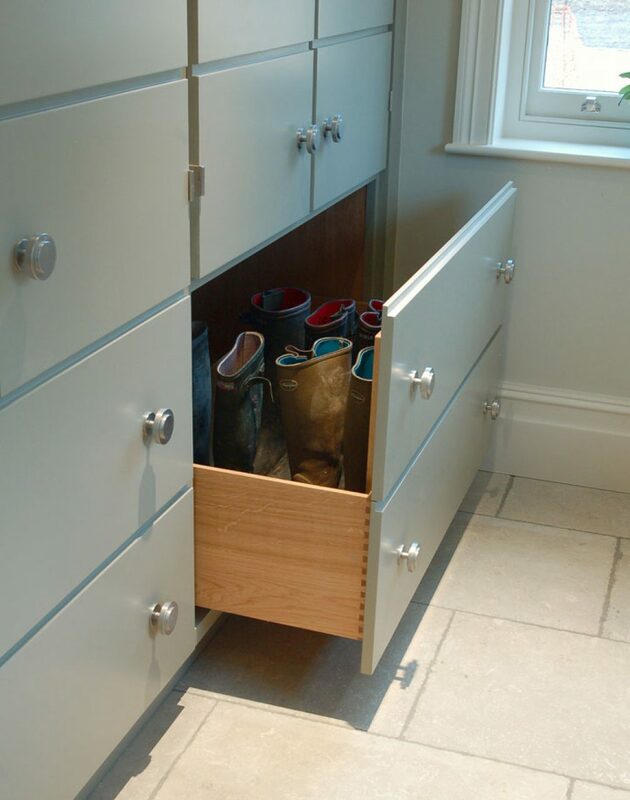 Storage is one of the most practical needs in the home, you can never have too much of it and too little is a frustrating thing. 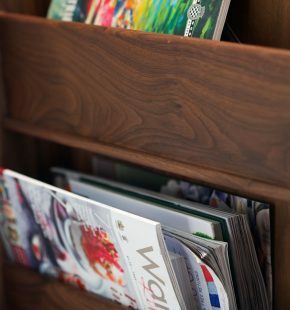 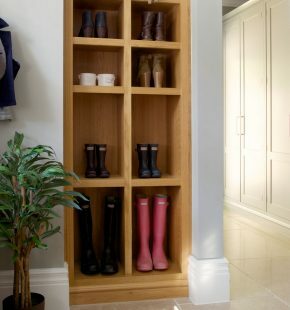 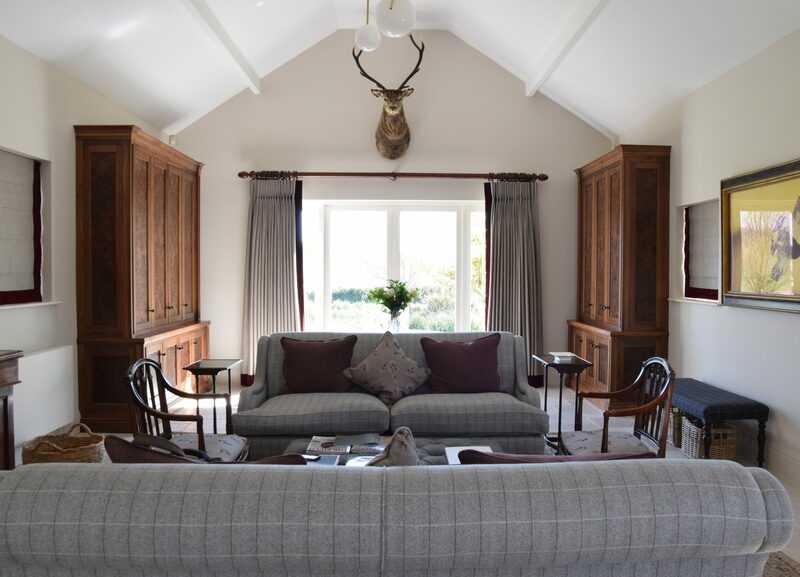 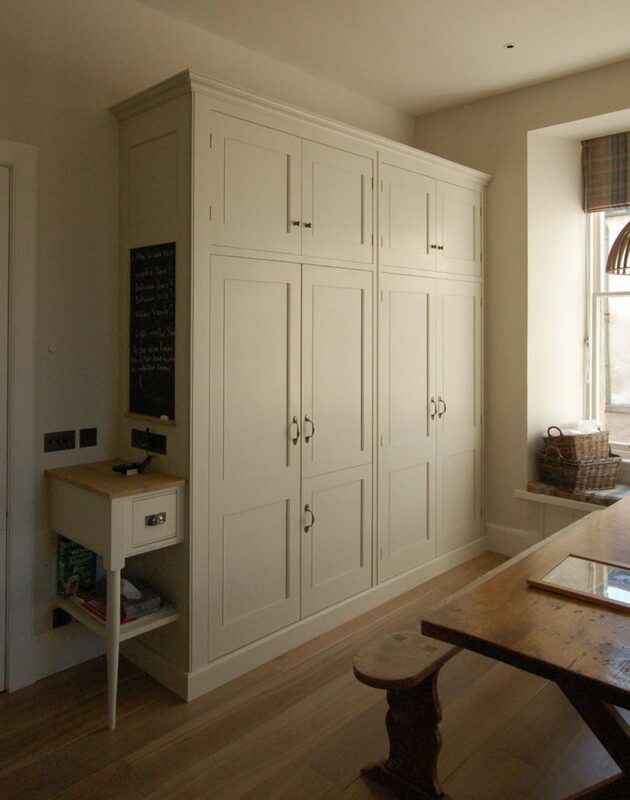 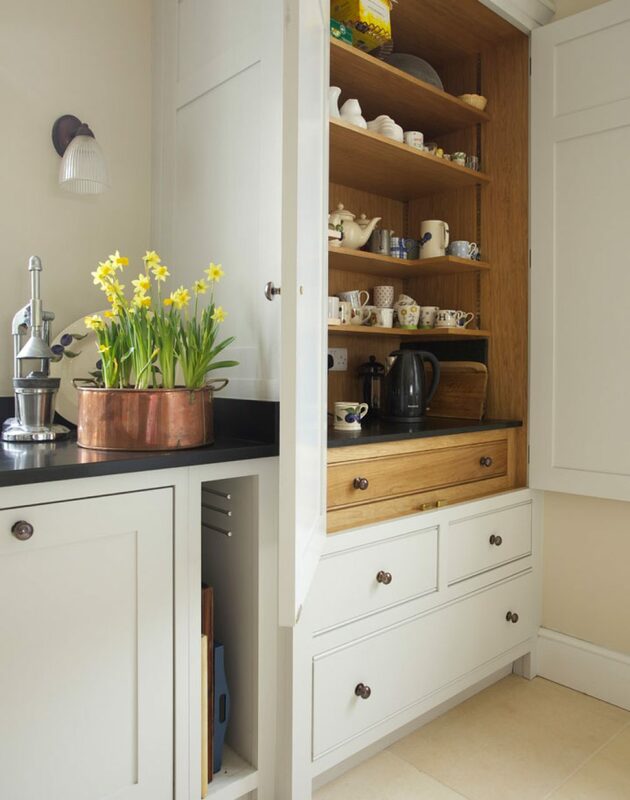 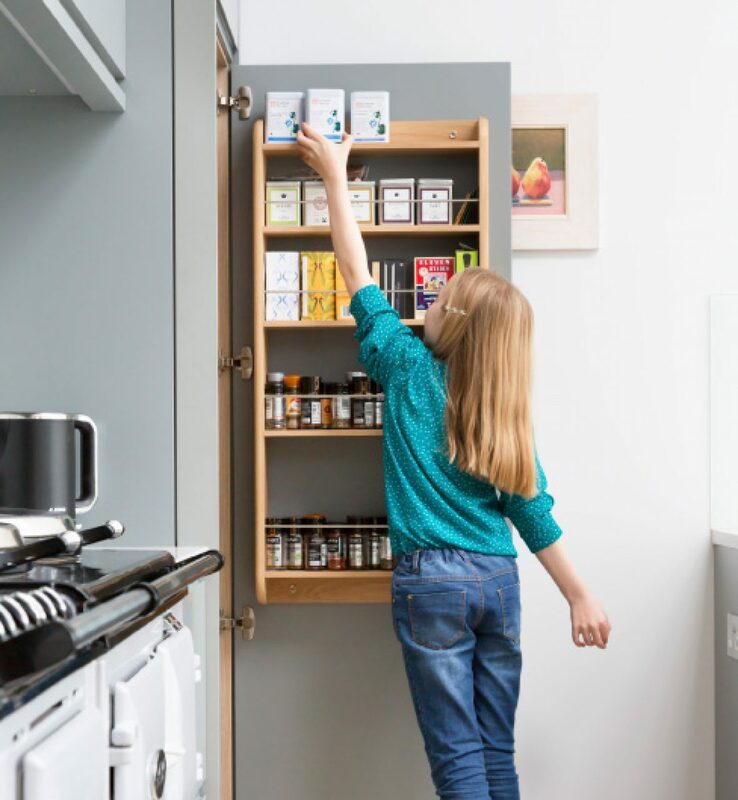 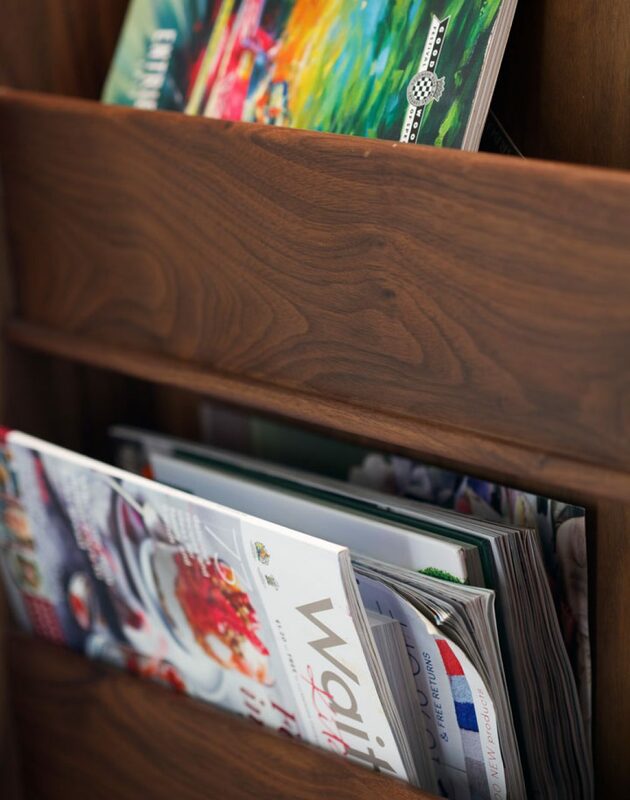 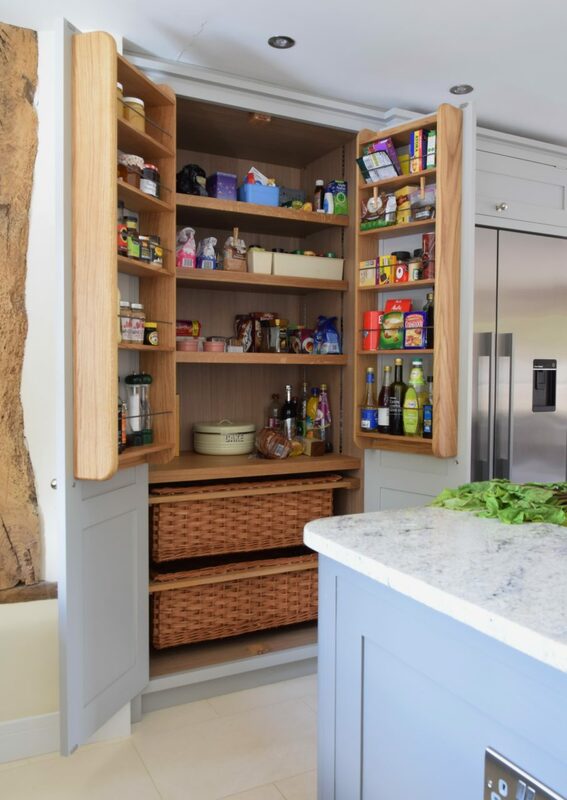 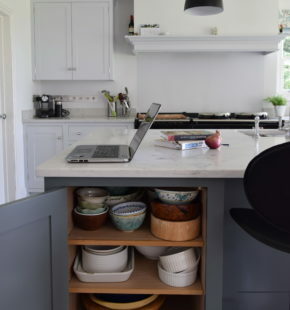 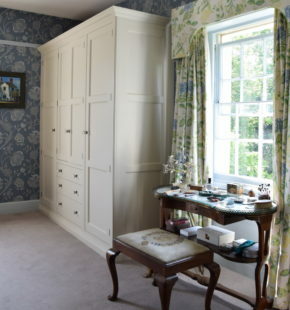 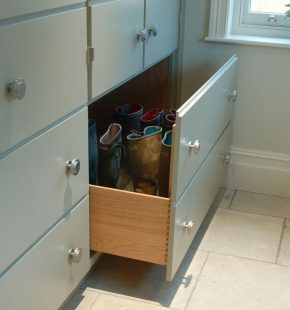 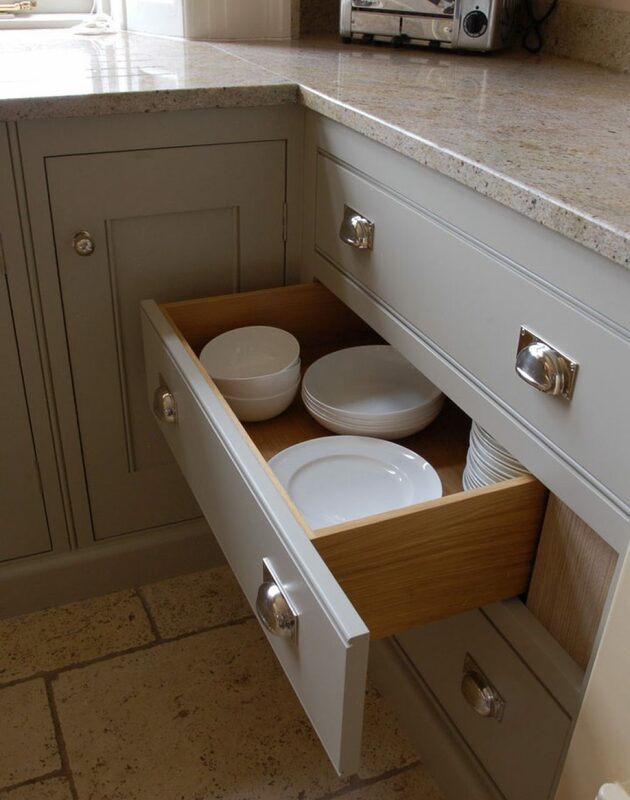 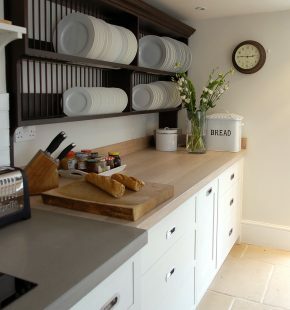 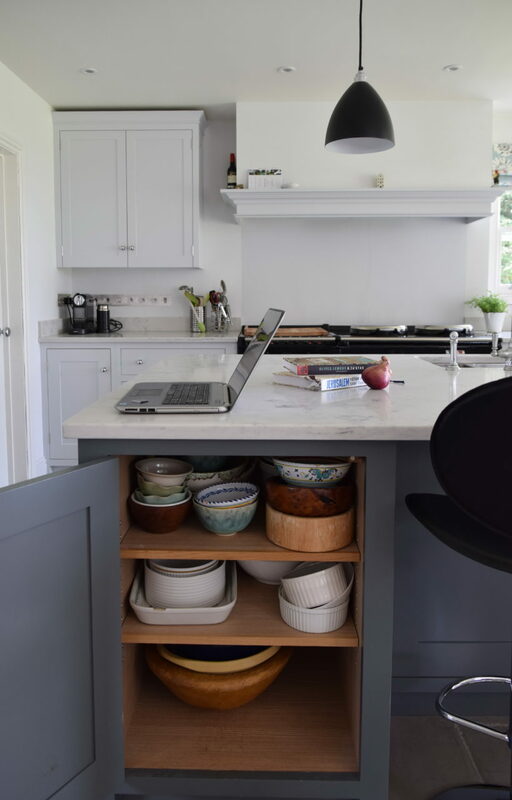 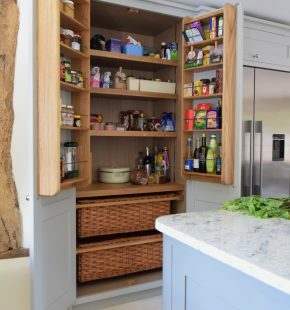 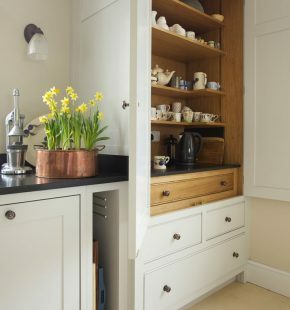 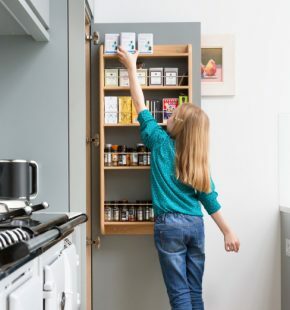 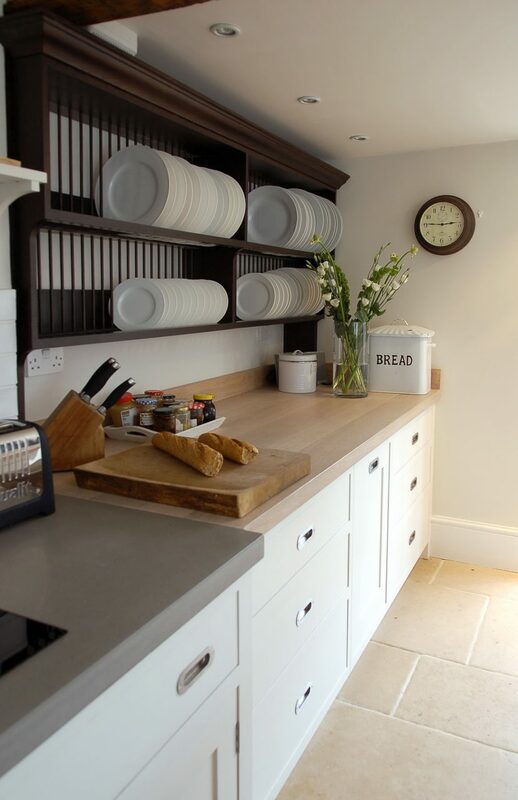 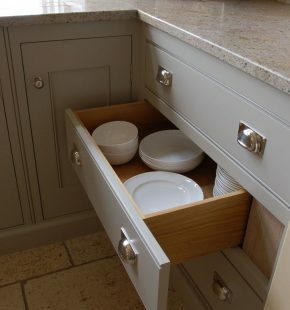 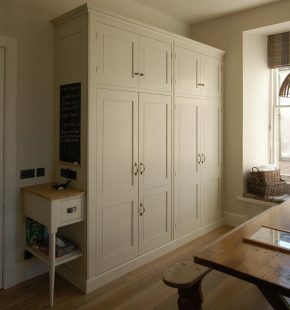 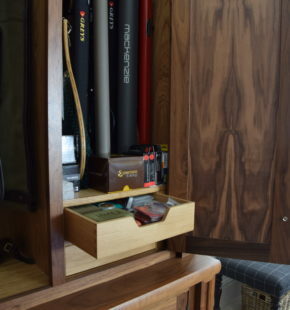 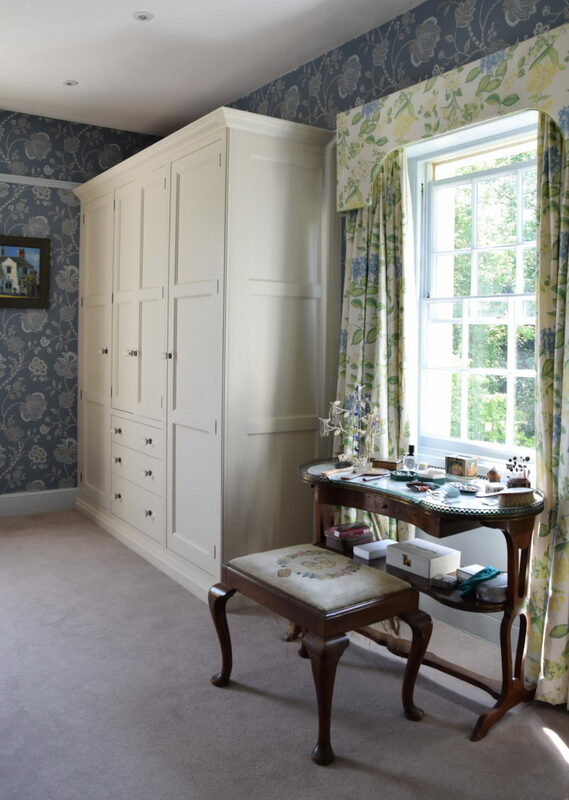 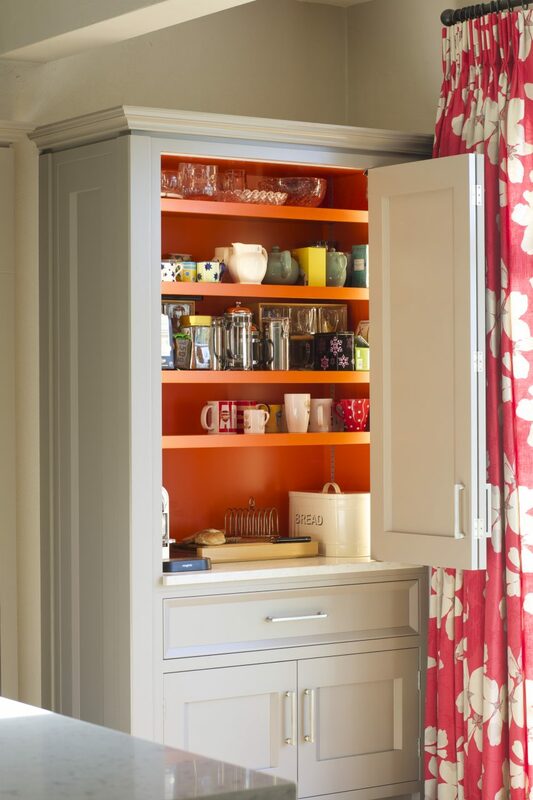 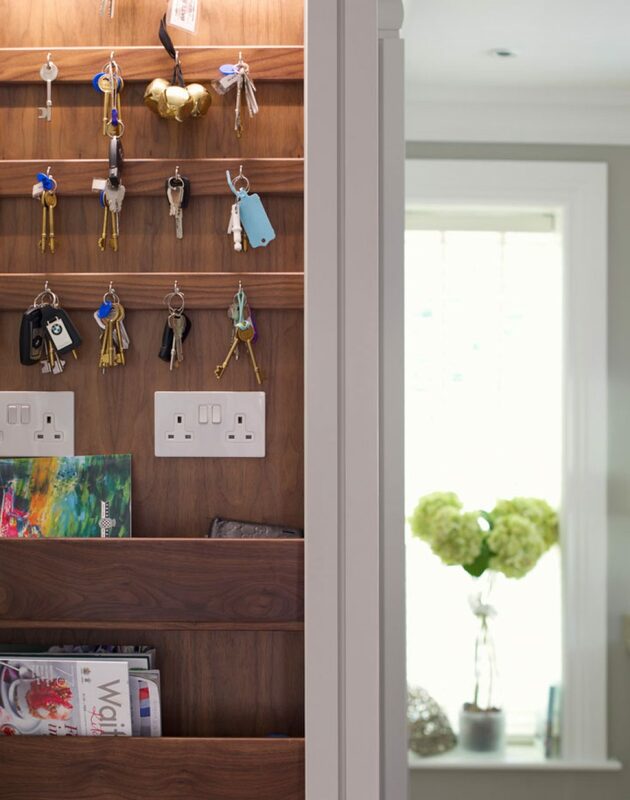 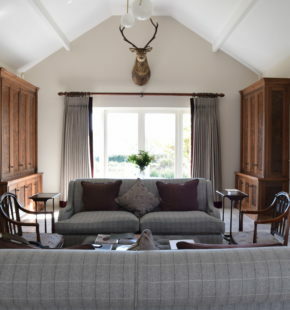 Our designs are mostly about storage, so when working on a layout we carefully consider what items a client mostly uses, which items are heavy and perhaps just need to slide out rather than be lifted and perhaps a specific storage area for making hot drinks. 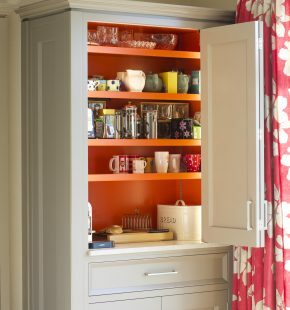 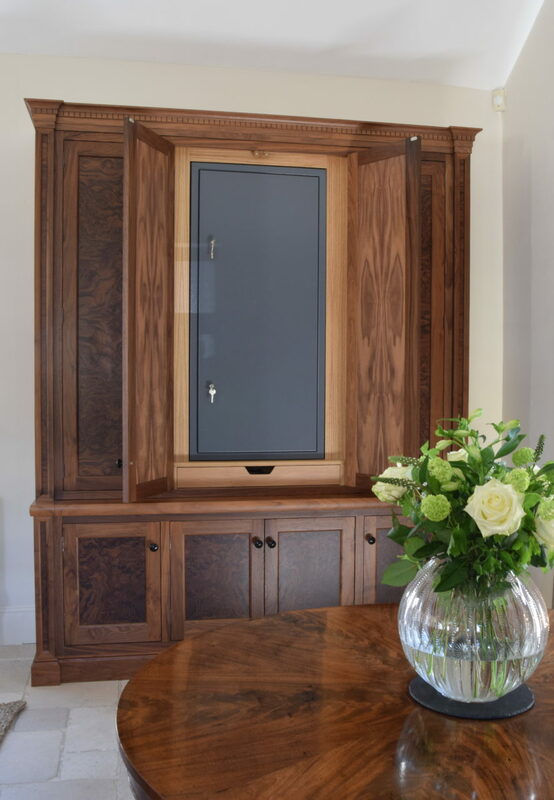 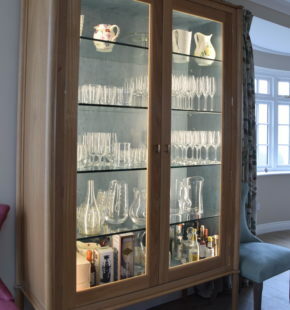 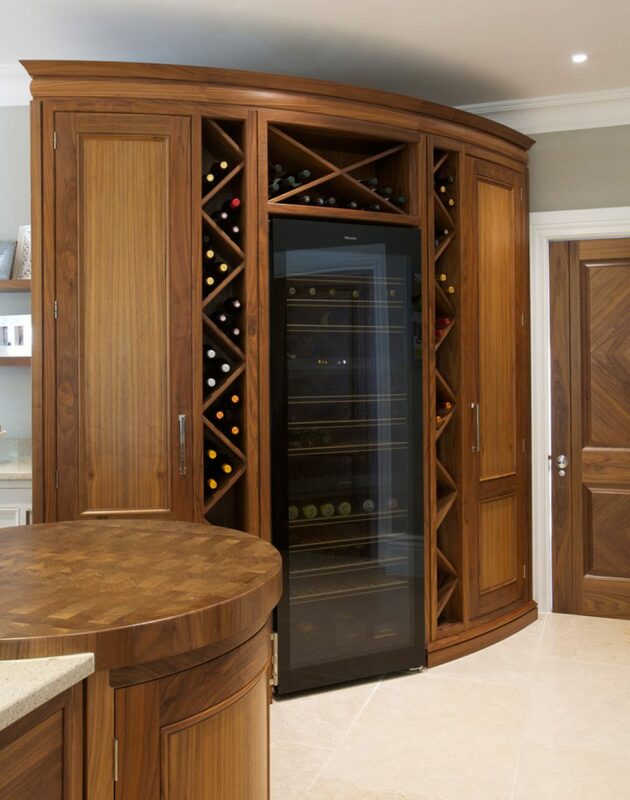 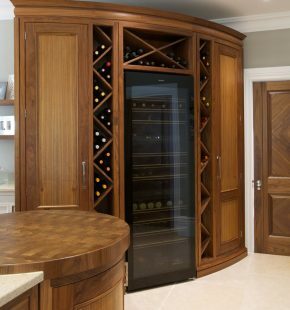 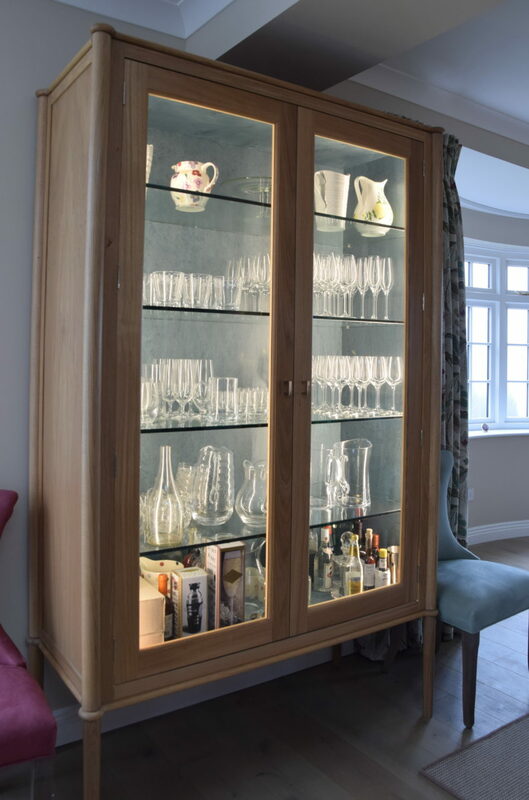 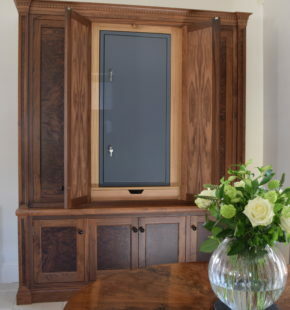 In more interesting cupboards that perhaps house glassware or have a coloured veneer or perhaps a brightly coloured interior we will run a light down the interior which automatically come on when you open the doors or perhaps you require a marble pastry shelf at work level height within your pantry cupboard. 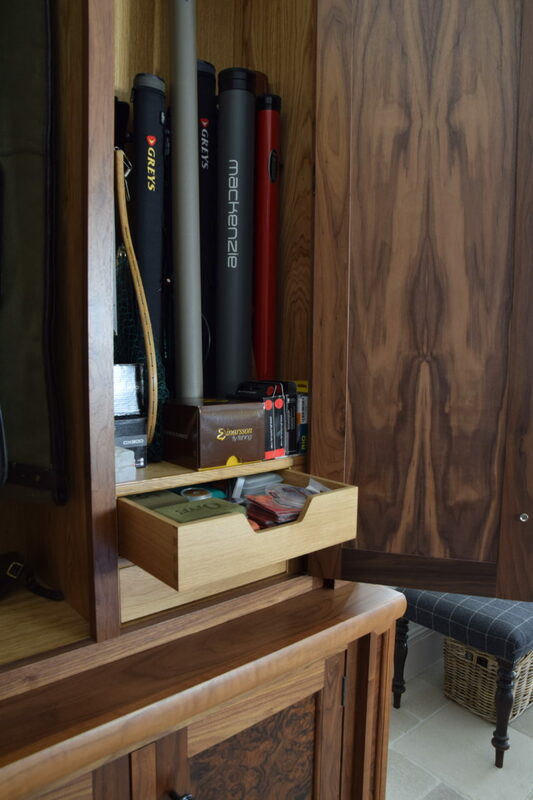 Whatever your personal request is we can accommodate it.